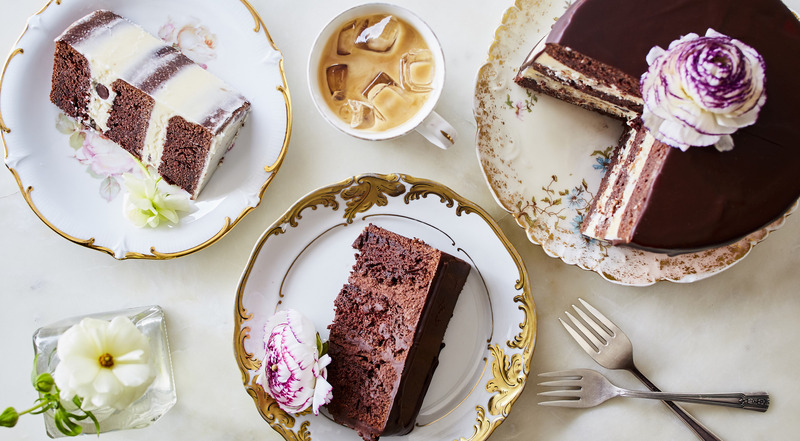 Featured in Vogue, NY Magazine, Zagat and plenty more, this spot in Williamsburg probably takes the prize as the bakery with the most beautiful cakes in NYC. 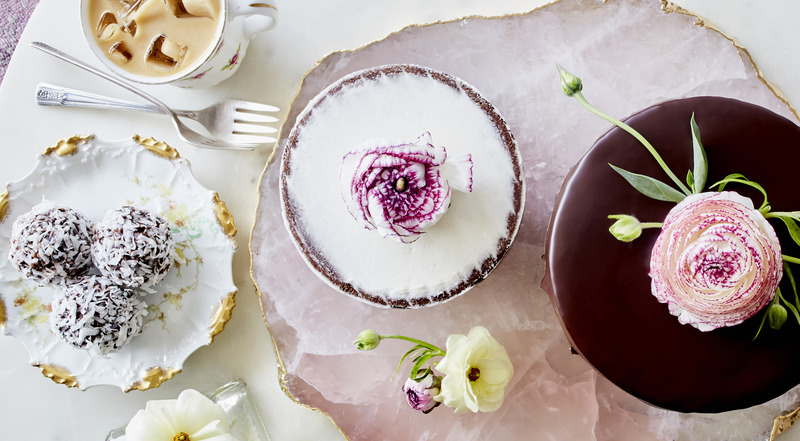 Not only are the cakes and baked goods beautiful, they taste amazing too! 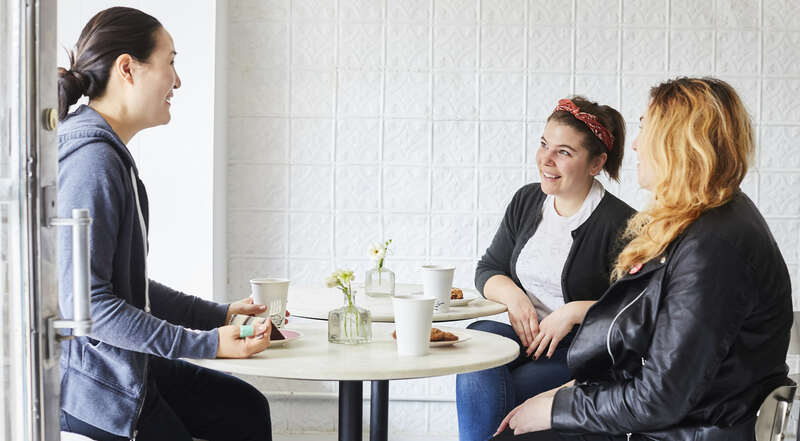 At Luckybird Bakery you are in for a treat, and if you have a sweet tooth, this is just the spot for you. Choose whatever you like at the popular Luckybird Bakery. Purchase one or more vouchers. 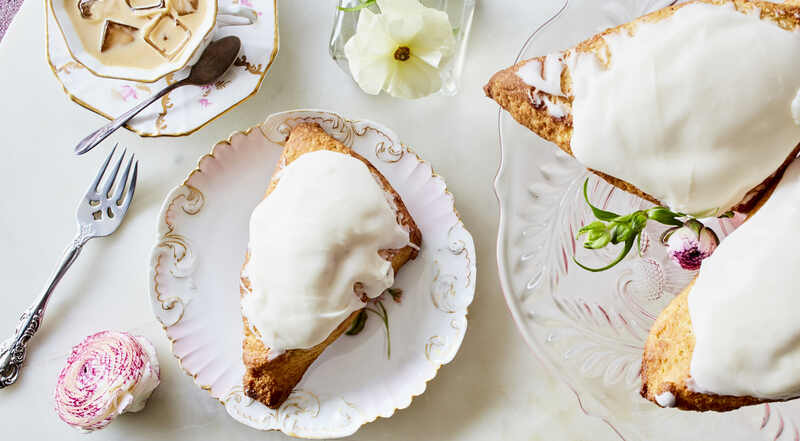 Pick everything from handcrafted cakes – whole and in slices – to confections, sweet and savory baked goods. 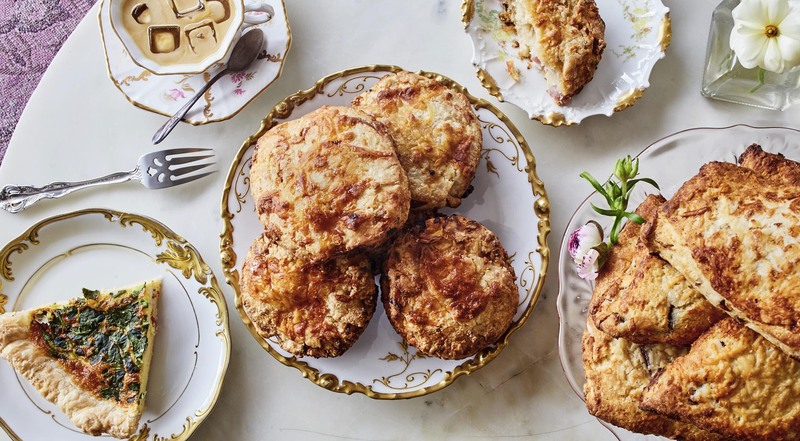 On the daily menu, you’ll find freshly baked rosewater scones, ham & cheddar biscuits and spinach quiche. Get chocolate chunk brownies and chocolate chip cookies made with Maldon sea salt flakes. Taste amazing cakes that rotate with the season. Get the vanilla bean coconut cake frosted with vanilla bean buttercream and flaked coconut. Taste the carrot cake and the dark chocolate cake filled with whipped chocolate ganache. And what about the light fresh taste of lemon cake paired with cream cheese frosting, raspberries and pistachios? Pick teas as well as coffee made with beans from Toby’s Estate Coffee. Enjoy the amazing cakes, baked goods and drinks in the boutique bakery or take it with you. Wow, this place has super cute decor and amazing pastries and cakes! Everything is nice and fresh. Very tasty. I love this cute little bakery and coffee shop! This bakery is off the charts. 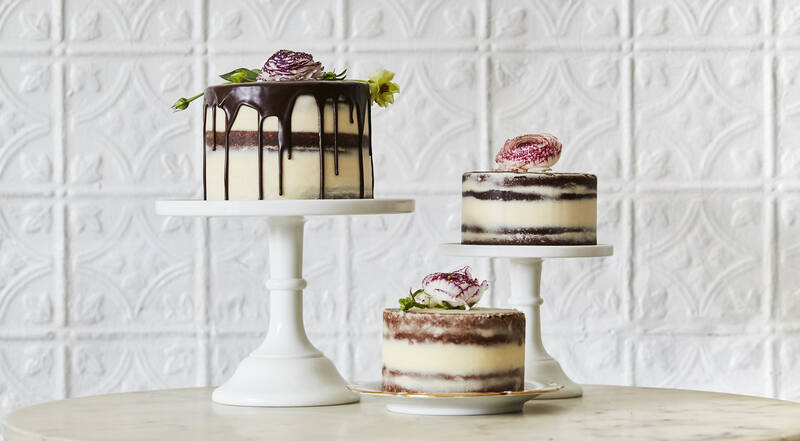 At Luckybird Bakery, the importance of taste is reflected both in the quality and flavors of the cakes, and in the look and decoration of them. The popular bakery has specialized in handmade, indulgent cakes and confections for special occasions and for everyday sweetness. Handcrafted and bespoke, using the finest & freshest ingredients available. 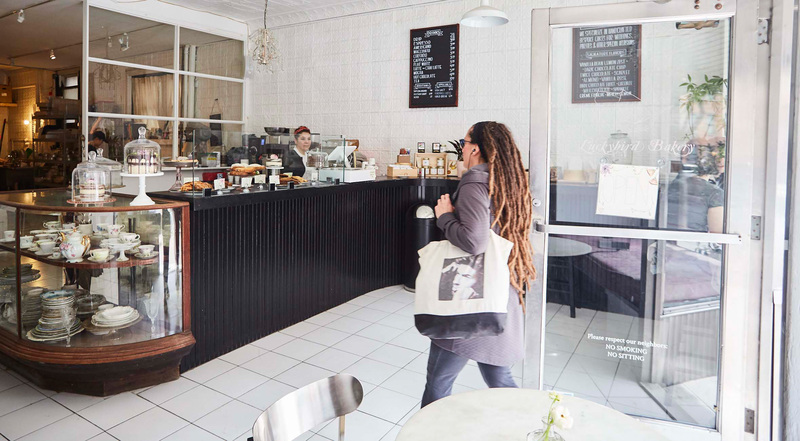 Luckybird Bakery has been voted one of the 12 best bakeries in NYC by Zagat. It is obvious that sense of style, taste and passion all play an important role in the success of it. And whether you have a sweet tooth or prefer the savory baked goods, you won’t regret paying the cute bakery a visit.